A Savannah holiday tradition returns to the Savannah Civic Center. Each day of SkateFest consists of individual "session" times which are blocks of 90 minutes each of fun on the ice. 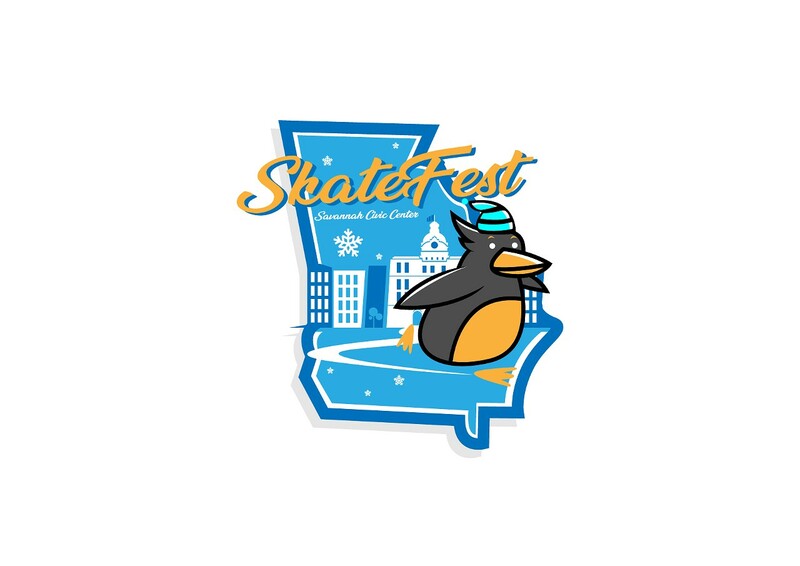 For daily session start times please consult the SkateFest calendar on savannahcivic.com.